Russia’s gold reserves continue to increase, and 100% of their physical holdings reside within Russian borders. How the global repatriation (or, in Russia’s case, ongoing patriation) of gold plays out will be interesting to see. Countries continue to amass gold holdings and to bring existing stakes within their borders. Gold’s true value will shine most brilliantly in future systemic crisis or as viable alternatives to the dollar, such as the petro-yuan, emerge. The Central Bank of Russia keeps all its bullion at home, since only in Russia can its gold be completely safe, according to Anatoly Aksakov, the chairman of the State Duma Committee on Financial Markets. Answering a question about Turkey’s decision to repatriate its gold from the US Federal Reserve, Aksakov said: "We do not have a gold reserve in the US, we have only Forex (foreign exchange) reserves abroad. No one can lay hands on our gold." Russia’s reserves consist of foreign currency, Special Drawing Rights (SDR) holdings, reserve position in the IMF and physical gold. The amount of physical gold in Russian reserves has grown by 52.88 tons and reached 1,861.1 tons as of April 1. After Western sanctions on Russia were imposed in 2014, the country has significantly boosted the share of gold in its reserves from 7.8 to more than 15 percent. The world’s largest gold buyer and the third-largest producer, Russia has substantially increased purchases in recent years, including gold mined in the country. The CBR has more than doubled the pace of its bullion purchases. The government wants to add to reserves, as the Kremlin sees the precious metal as a safe haven at a time of geopolitical turbulence. 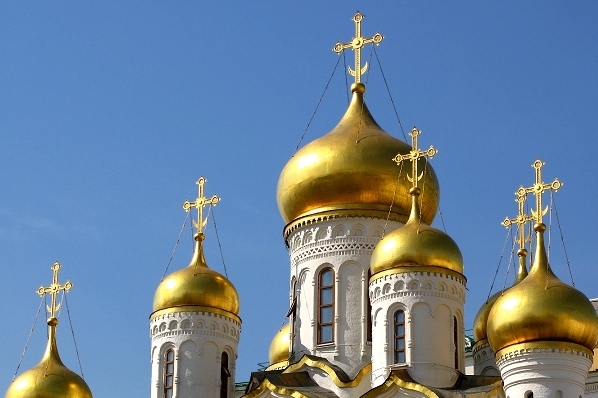 Russia is the sixth-largest gold owner after the United States, Germany, Italy, France, and China. Since 2000, the country’s gold reserves have surged 500 percent.